I have something controversial to tell you. You are not required to market your books. 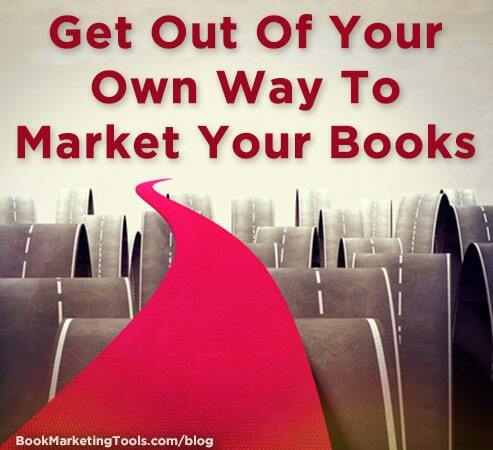 Book marketing is a choice, and you are entitled to choose to not do it. You most likely won’t sell a lot of books, but if that’s not what you’re after as a writer, that’s okay. When you think about marketing your books or yourself as a “marketer,” what thoughts come into your mind, and what feelings come into your body? Do you feel like a sleazy used car salesperson (and no, not everyone in used car sales is sleazy)? Do you think only already rich and famous people can sell books? 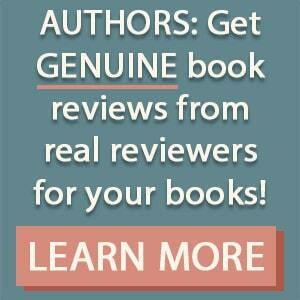 Do you have doubts about whether or not your book is even good enough to deserve to be sold? These thoughts and feelings are called limiting beliefs. And they work against you by giving you an excuse to resist starting or continuing to market your books. It’s just your ego’s way of protecting you. From feeling threatened, or unloved, or out of control. It’s okay to have these feelings. Anyone who’s being honest with themselves and others has had limiting beliefs surrounding marketing their books. The difference between the ones who market their books and the ones that let these thoughts and feelings cripple them is a matter of releasing. Laura Leigh Clarke of Prosperity QM (prosperityqm.com) can teach you, in detail, about releasing limiting beliefs (and all kinds of other emotional baggage), but for you as a book marketer, it’s essentially a matter of acknowledging you have those beliefs, visualizing letting them go (or symbolically by writing them on a piece of paper and destroying it), and then doing what you need to do to market your books anyway. Of course, like I said, this is all assuming that you want to market your books. So first, it’s best to examine your goals for your books and define what success looks like for you as an author. If it’s to win a certain award or simply to just keep writing, you may actually need to do very little marketing. If your definition of success is to be listed as a New York Times bestseller or sell a million books, you’re likely going to need to do some book marketing. Unless your book marketing plan is to rely on luck, and maybe fate, which is entirely your choice. Limiting beliefs are just one aspect of mindset. Keeping other things in mind and developing a healthy attitude toward book marketing are also part of it. You are not like a sleazy used car salesperson; you are simply an author letting readers know about a book in which they might be interested in reading. There is no one-size-fits-all, magic formula, silver bullet, or other get-rich-quick cliché in book marketing. It all needs to be tailored to what makes sense for your author goals, success definition, readers, book, and available time and finances. You can never know for sure if a certain marketing tactic is going to work until you try it, but if you believe it’s not going to work, it won’t. Give up any sense of entitlement. Forget about whining that you shouldn’t have to market your books. The truth is that everyone has to market their books. Even those celebrities had to become celebrities before they had an audience scrambling to buy their books. Rid your vocabulary of “if only”; if only I could do this, then I could sell a million books (or accomplish your definition of success). Jodie Toohey provides independent solutions to help authors get their books finished, ready for publication, and into readers’ hands through her company, Wordsy Woman Author Services. Learn more about her books on her author website.